Woodmount Carrick previously competed up to 2* eventing and A grade showjumping. Carrick was a straight forward horse to ride and a true all-rounder. 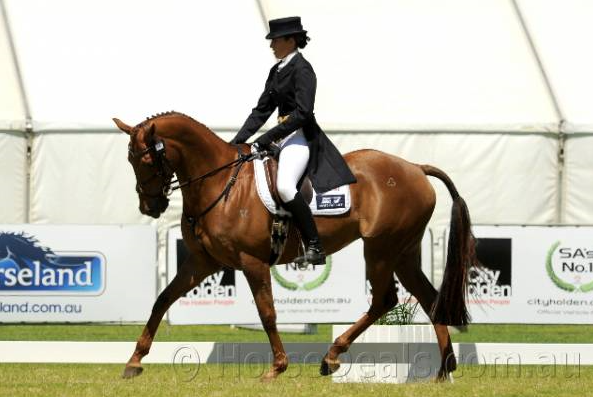 He was obedient and consistent in dressage and bold and reliable cross-country and showjumping. Snaffle mouth all phases. Woodmount Carrick has produced quality eventing stock that have been campaigned at the higher levels.